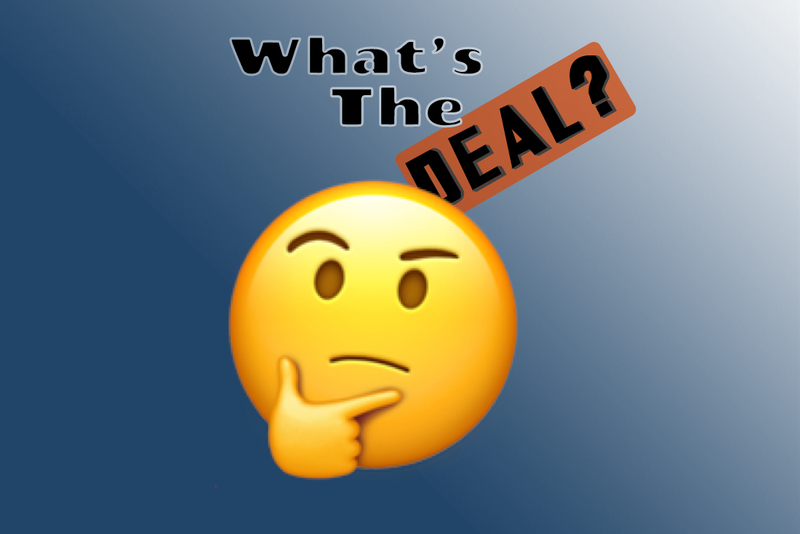 Greenville University men’s basketball players, Eric Williams and Rakim Murphy kick off the first episode of their new series, “What’s The Deal?” Hear what this series is all about and listen in on their thoughts toward the Lakers needing Anthony Davis. I'm Brett Salyards, a senior at Greenville University. My major is Digital Media: Video and Film. Along with filming and editing videos, I also enjoy sitting by the water and fishing.